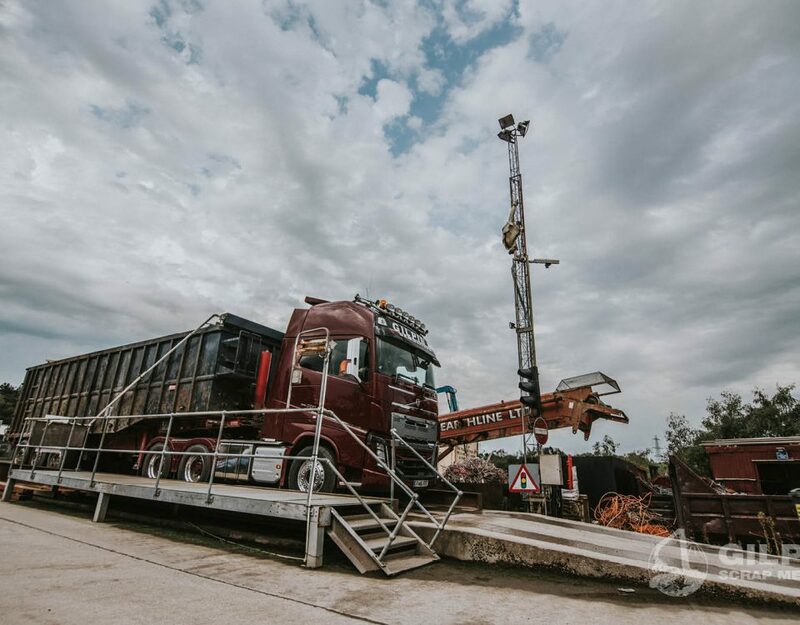 Our fleet of vehicles range in all sizes from basic skip handlers, bulkers and 44t tractor units. 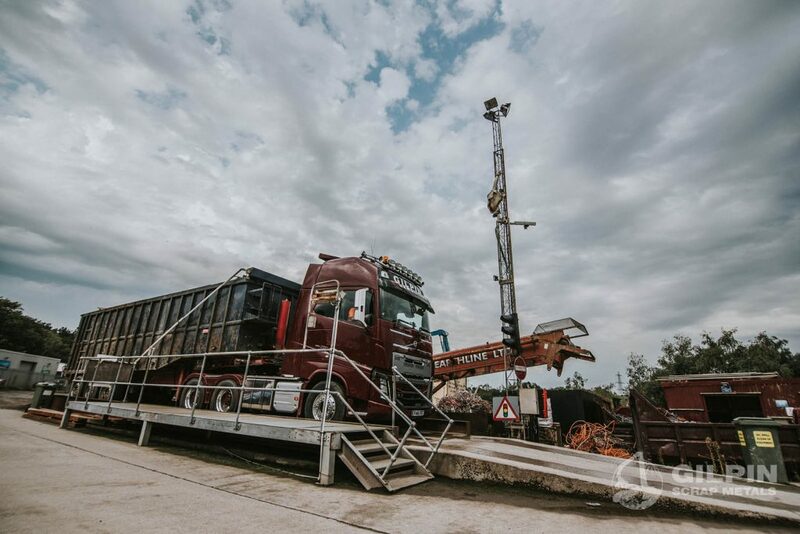 All of our fleet vehicles are subject to regular inspections and servicing. 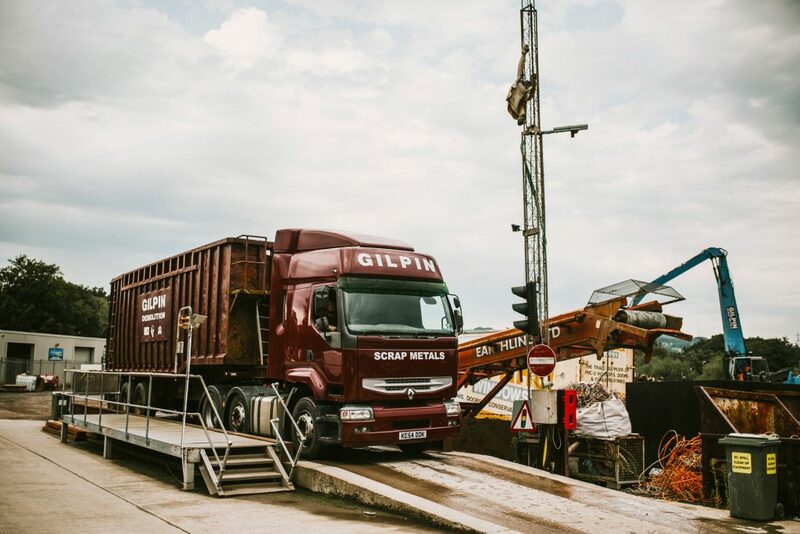 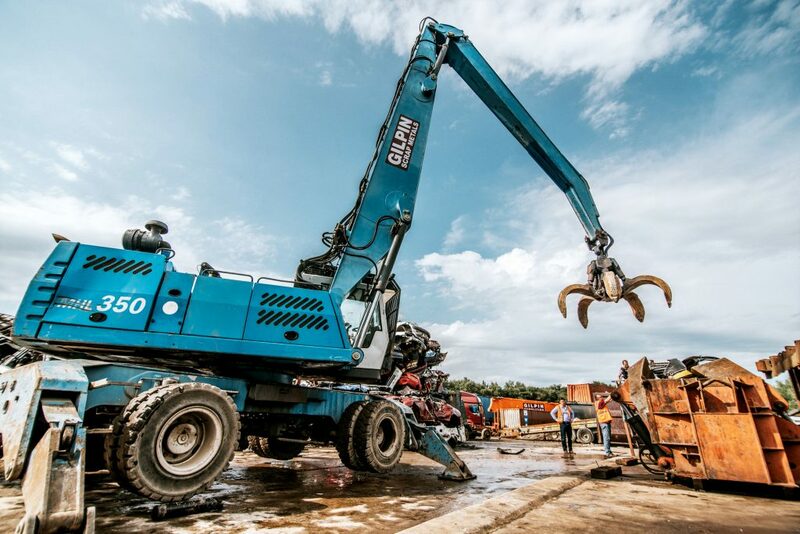 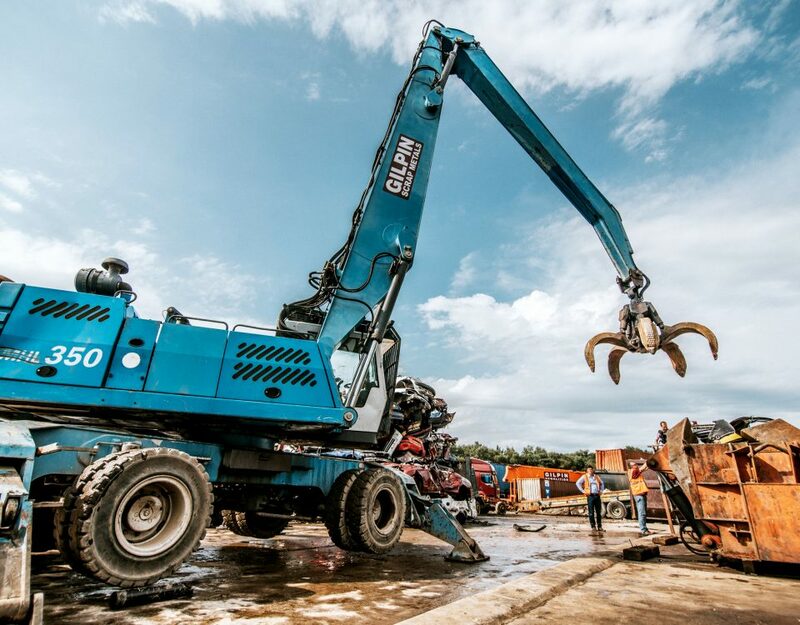 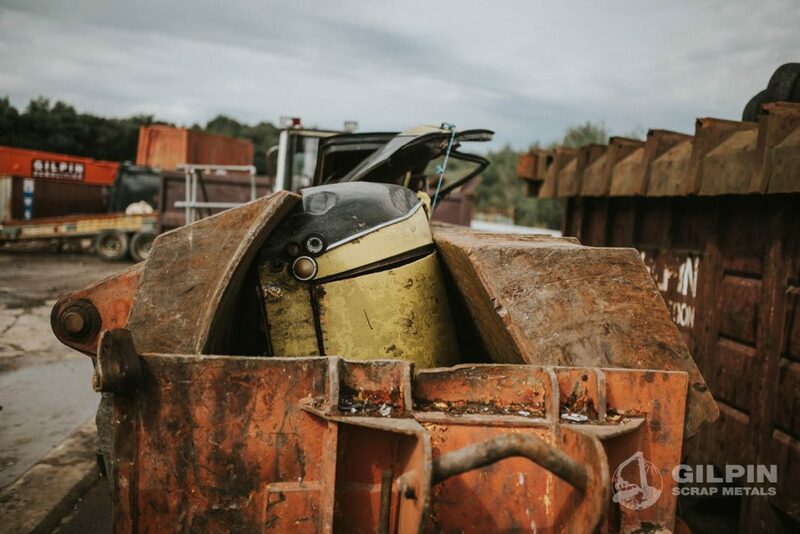 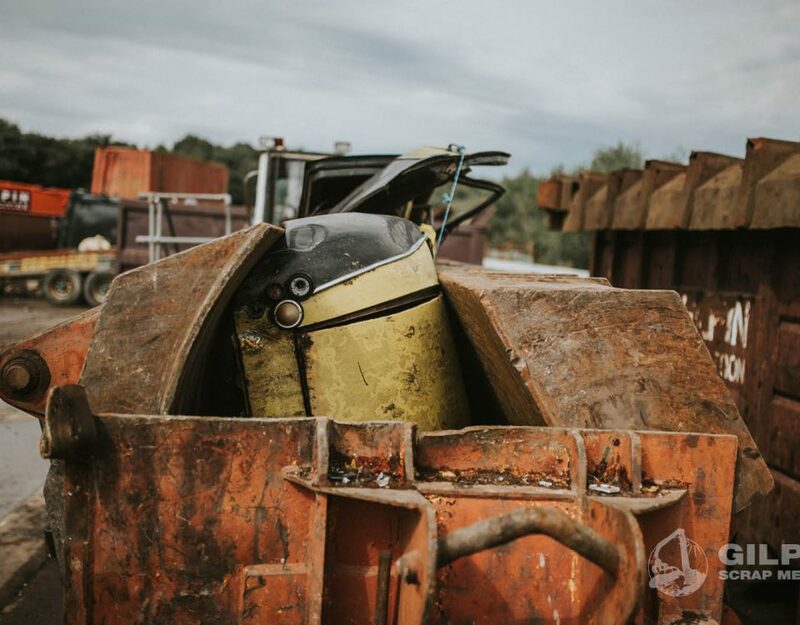 Gilpin Scrap Metals are fully aware of the impact on roads, and we do our up most to reduce the carbon foot print through alternative oils and fleet logistics planning.